At the Flower Factory London we aim to educate students on the art of floristry, and give them the skills to create unique and stylish floral designs with flair and personality. 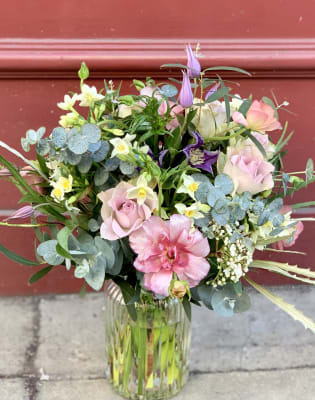 No previous experience is needed as we will teach you everything you need to know starting with choosing and caring for flowers, how to 'spiral' the stems and wrapping and presenting the finished bouquet. The class has also been specially designed to allow you to explore a range of techniques in our signature Skandi inspired style. 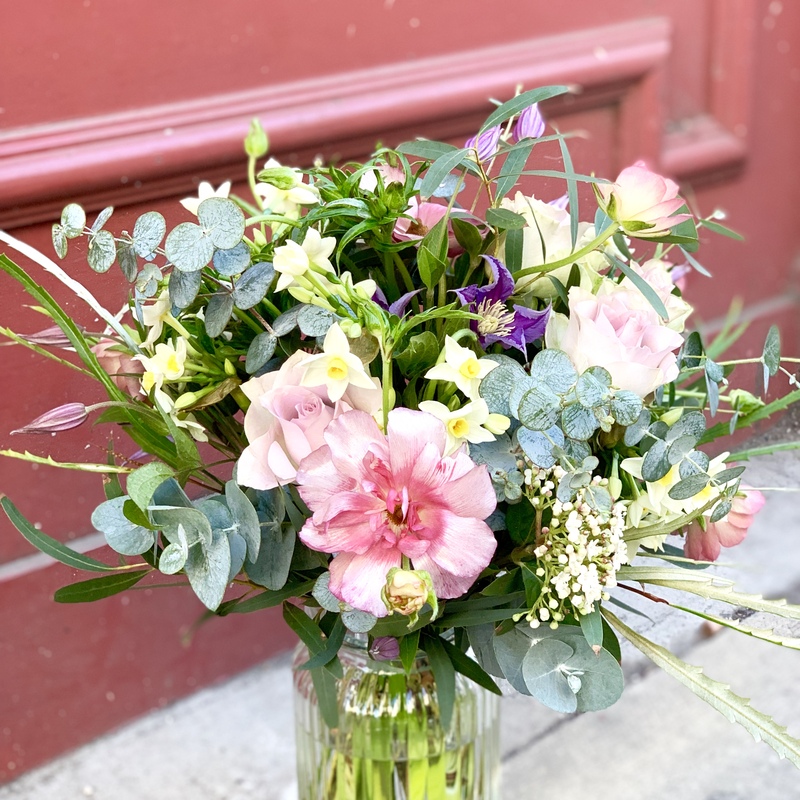 Our team of expert florists will guide you through the making of a hand tied bouquet using the spiralling method which you will get to take home with you. If you don't see any dates that suit you then please get in touch and we can arrange something! 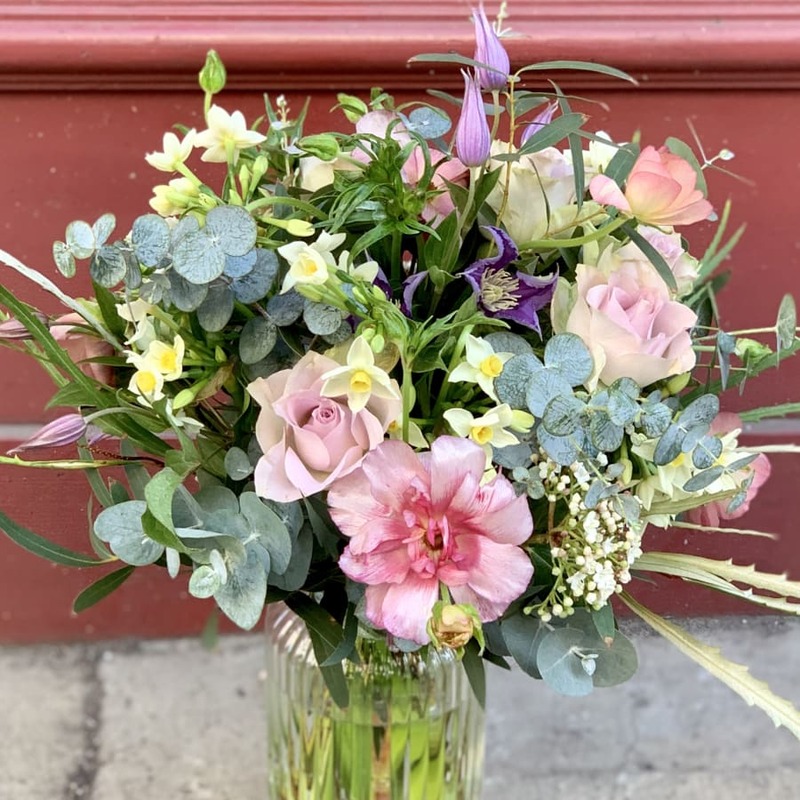 Please do note, in our workshops we like to place an emphasis on seasonal flowers. We can also include an 8am trip to the New Covent Garden Flower Market - see our other listing. I had a BLAST! My teacher was super enthusiastic and very thorough at explaining things. He let me choose what I wanted to work on, which was great. I was struggle with a spiral hand bouquet and after a few explanations and trials, i got! I was SO excited. He was patient and encouraging. I got to take home 2 HUGE bouquets at the end. Thanks so much! I'll definitely be back the next time I'm in London. Absolutely amazing! Not often do you get the opportunity to have a 1:1 course for this price and then take home a huge bouquet of flowers! Would highly recommend, lovely relaxed setting, amazing teacher and stunning designs! This was my second time having a class here and it was just as great as my first time. My teacher was very helpful and I learned a lot. The class was enjoyable. I made a lovely hand bouquet using the spiralling method and had a very patient and encouraging instructor. Fun and informative workshop. I would highly recommend this to any budding florist or flower arranging enthusiast. It's great value for money and I left with lots to explore and practise. it would be great if the class could cover a couple of techniques. Great class, throughly enjoyed it. The teacher was clear and very helpful. The Flower Factory LDN is a unique Scandinavian style flower studio in the London design district of Clerkenwell. 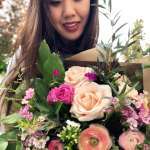 We are a highly creative team of London florists with a passion for botanical beauty and an excellent eye for detail. We are inspired by the seasons and aim to keep things simple, natural and a little bit unexpected. Classes in the studio are either 1-2-1 or in small, intimate groups where you are assured to have the full attention of the teacher and will leave with as much technical know-how as you would like. Nothing needs to be brought - just yourselves! We can accommodate larger groups at a mutually convenient time and venue.